A fruitier and pleasantly floral version from Glendronach that eschews the usual sherry cask ageing in favour of Bourbon casks followed by Tawny Port casks. This has some very pleasant red fruit, chocolate, rose water, and espresso flavours. Very good indeed. Types of Barrel used for Aging Ex-Bourbon casks followed by a finishing period of a few years in Tawny Port pipes. 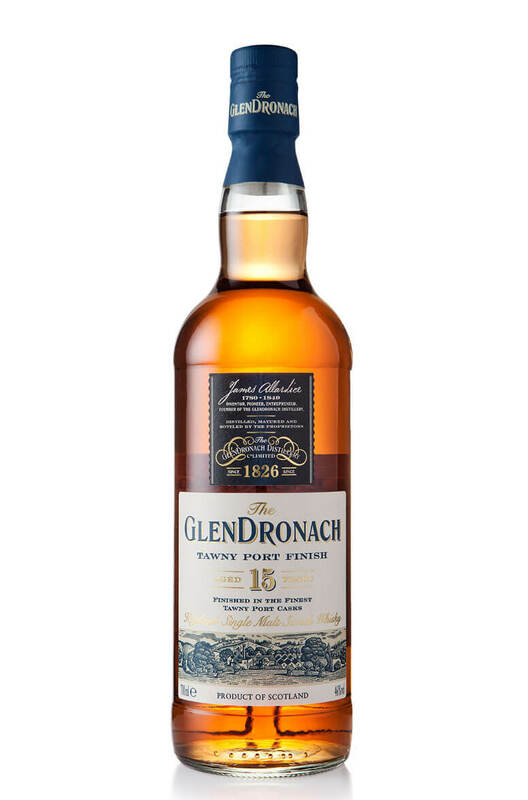 A powerful and forcefull version of Glendronach that is drawn solely from Oloroso and Pedro Ximenez ..
Part of Glendronach's tenth series of single cask releases. This is a dense and richly flavoured ..